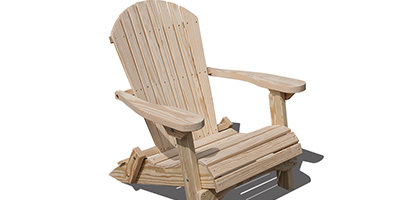 Now taking Spring orders. 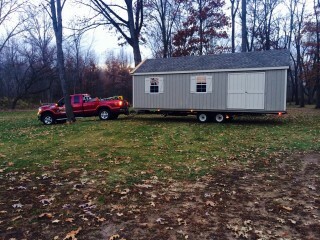 We are happy to be opening our second location too! 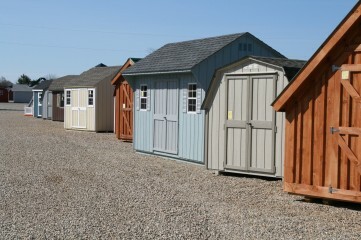 Over 80 discounted buildings currently in stock ready for delivery. 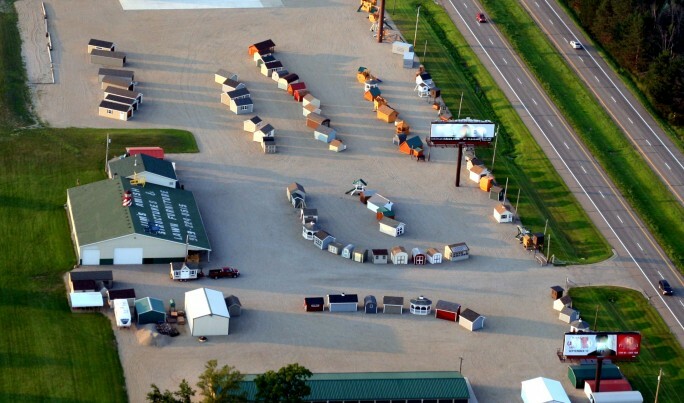 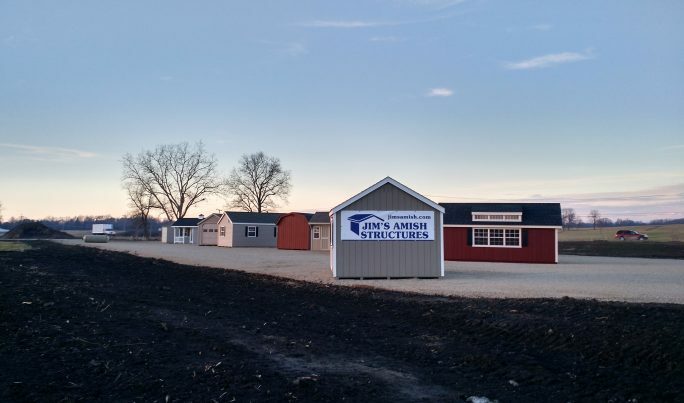 Jim’s Amish Structures is a family-owned business that has been serving the Mid-Michigan area since 1993. 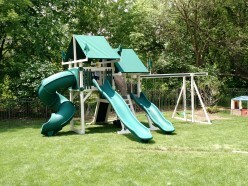 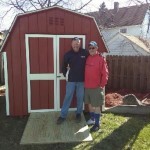 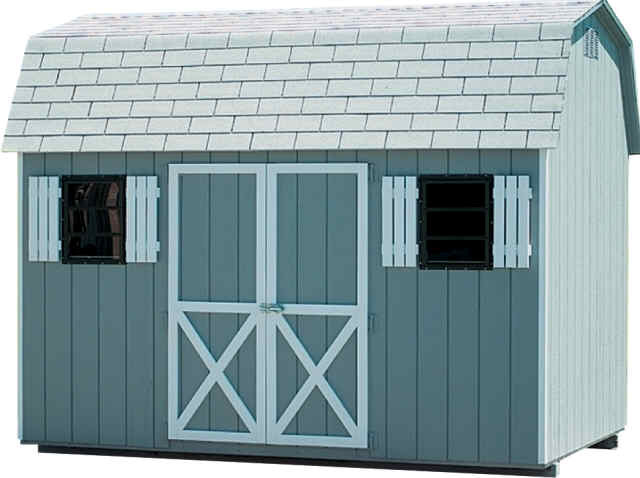 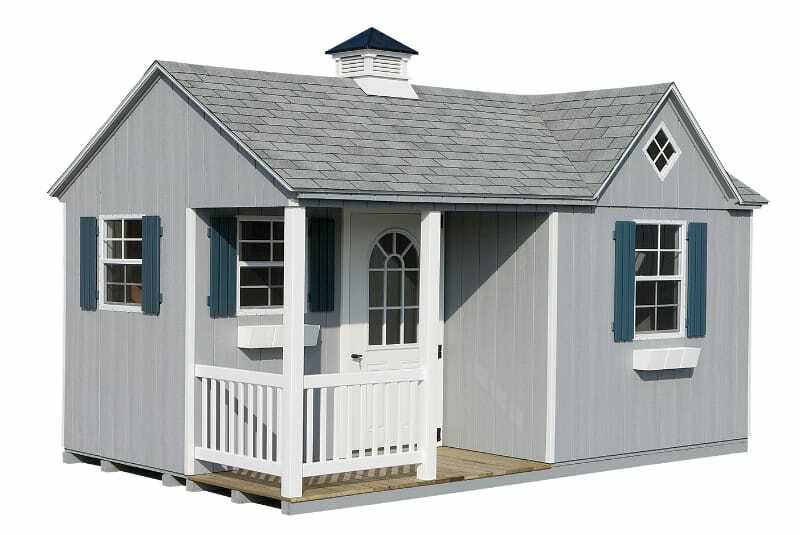 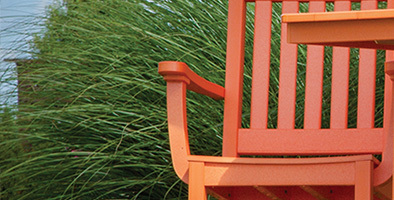 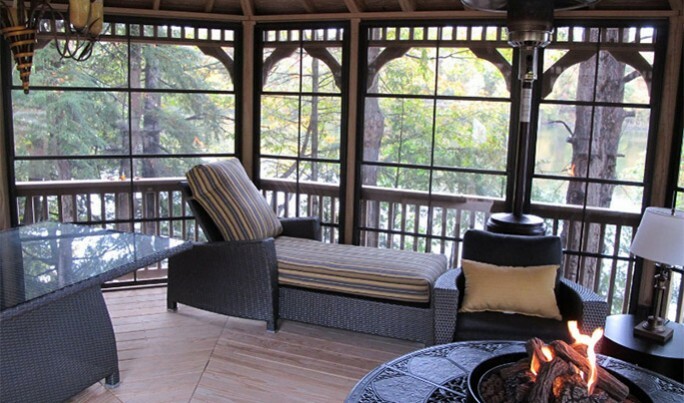 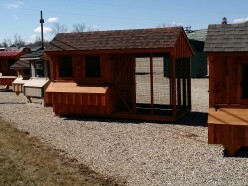 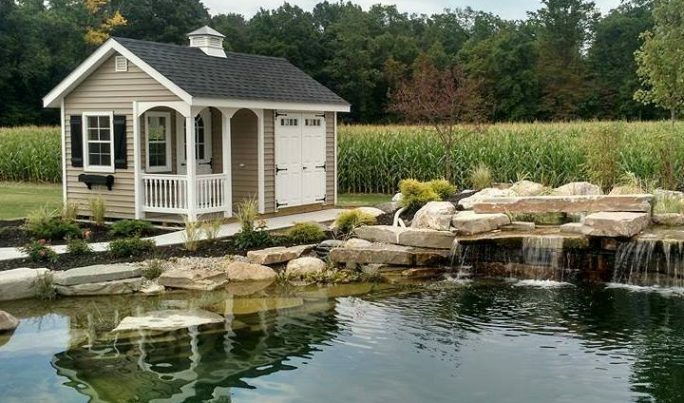 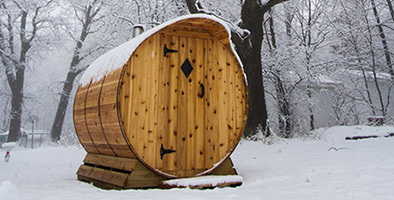 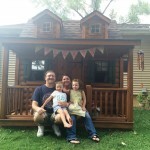 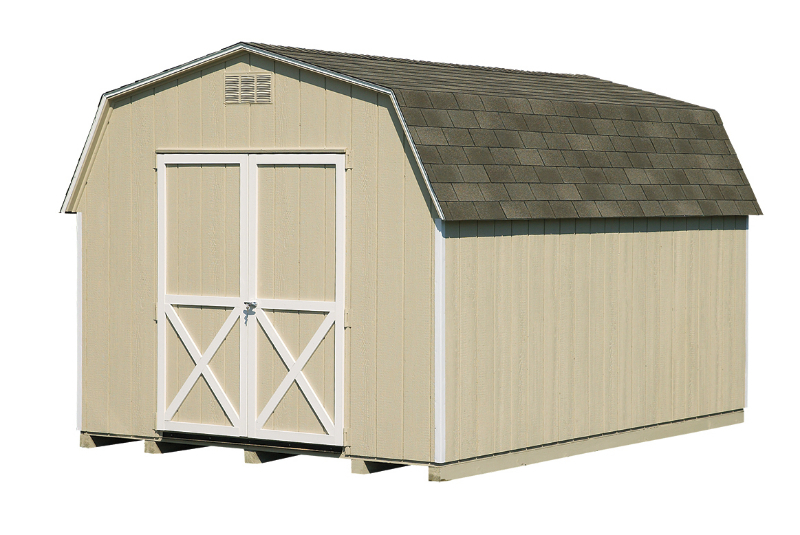 We offer best-in-quality Amish sheds, gazebos, playground equipment, outdoor lawn furniture, and cabins. 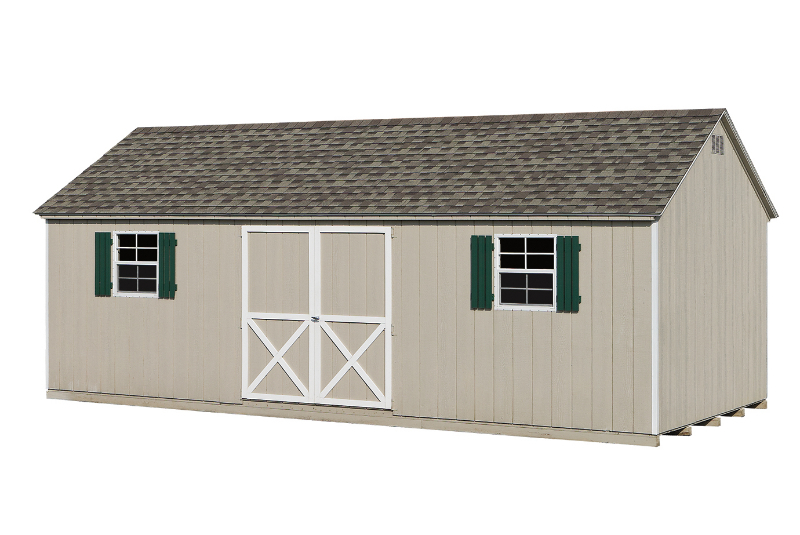 We pride ourselves in offering the highest quality Amish-built products in the industry with a personal level of service with our customers.